Peanut and Pearl are prepared for a picnic. Their baskets are full, and their picnic hats are on. But what have the two friends forgotten? 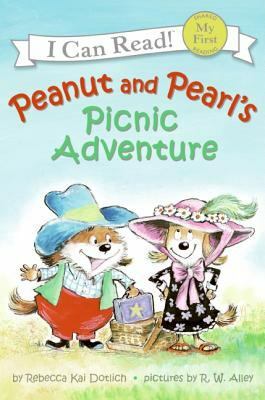 Appealing illustrations and simple text capture the joy of a story that is as sweet and silly as Peanut and Pearl themselves. Full color.